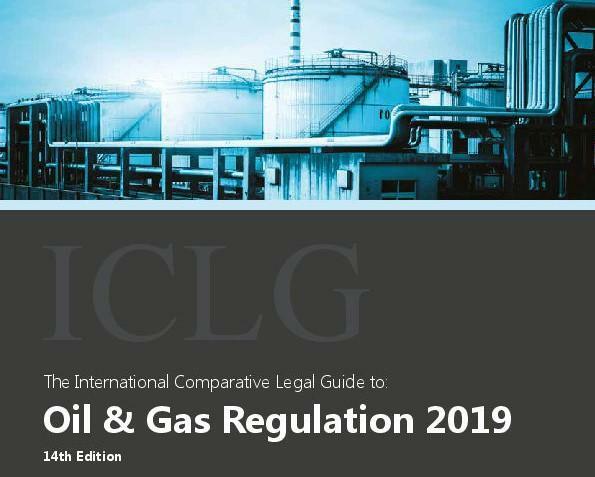 Getting the Deal Through, a British online research platform, announced the release of the updated International Comparative Legal Guide to: Oil & Gas Regulation 2019 (the International Comparative Legal Guide to: Anti-Money Laundering 2018). The guide consists of fourteen chapters and covers 28 jurisdictions. Rustam Kurmaev and Vasily Malinin authored the section dedicated to the Russian legislation. The guide provides a thorough coverage of common issues in oil and gas laws and regulations – including development of oil and natural gas; import/export of natural gas and LNG; oil import/export, transportation, transmission and distribution; and regulation of foreign investment in the petroleum industry. Online version of the guide is available on the publisher’s website.